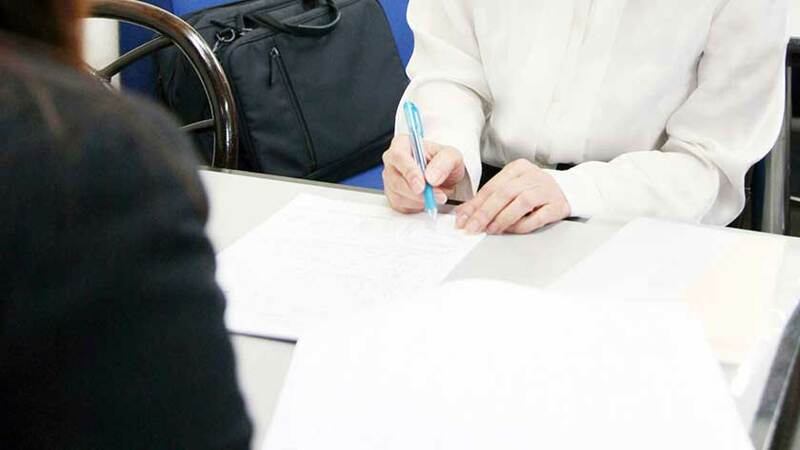 People with autism and learning disabilities throughout Japan are receiving support from new laws that can illuminate various social barriers in education and throughout the employment sector. The legislation was pushed forward recently to support future revisions of the law with relation to developmental disabilities. The first revision of this law took effect in 2005, and under the new revision schools will be required to compile extra learning plans for children with developmental disabilities. Depending on how these children are affected, the law may also require municipality offices to provide secure jobs to help these individuals as they pass into adulthood and independence. Various developmental disabilities including Asperger’s’ syndrome, attention deficit and hyperactivity disorders can all be included under the list of supported conditions under the legislative act. The Ministry of education culture conducted a study in 2012 that estimated 6.5% of students in elementary and junior high schools throughout Japan have at least some type of developmental difficulty. By recognizing this large portion of the population, the revised law ensures that students with these developmental disorders can receive the support they need as well as the ability to continue learning with the student population. Schools will have individual learning targets as well as inclusive educational methods. With these new initiatives it possible for schools to prevent targeted bullying while offering support to children that require extra help. The employment revisions will also ensure that individuals who continue to experience difficulties into adulthood can not only obtain a job, but keep jobs with support from municipal offices. In addition too support for both jobs and education, the revision to the legislation also ensures that ongoing support and communication for people with developmental disabilities when they face criminal investigations. This ensures a prevention of unfair treatment for developmentally disabled individuals in a court of law. These new changes provide real hope for people with disabilities of all ages and in many situations where there was no clearly defined support in the past.